Set includes 20 bullet lug nuts AND 20 correct washers. For Supreme Wheels and direct bolt on wheels where space permits their use. Price shown is for our bullet lug nut kit. The coolest looking lug nuts for an aggressive look with your Supreme wheels. These lug nuts have a 3/4 inch shank and are mag-style. Select your thread pattern: 7/16", 1/2" or 12mm X 1.50". If you aren't sure which size you require, please email or call us. 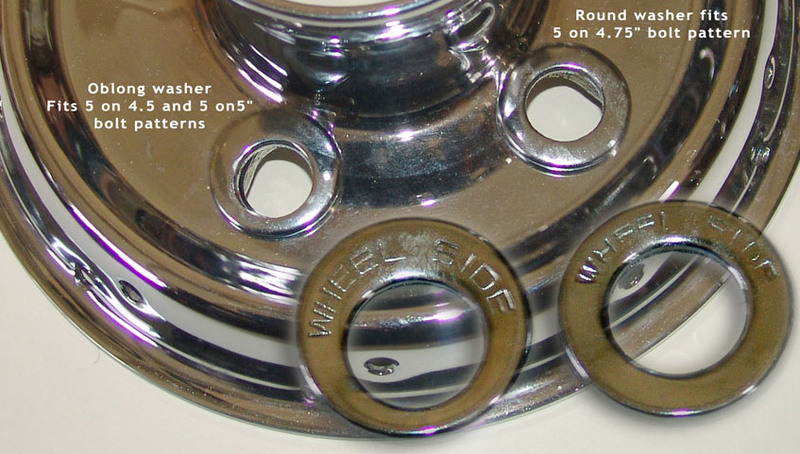 These lug nuts are for Supreme wheels only and require a washer which is included. 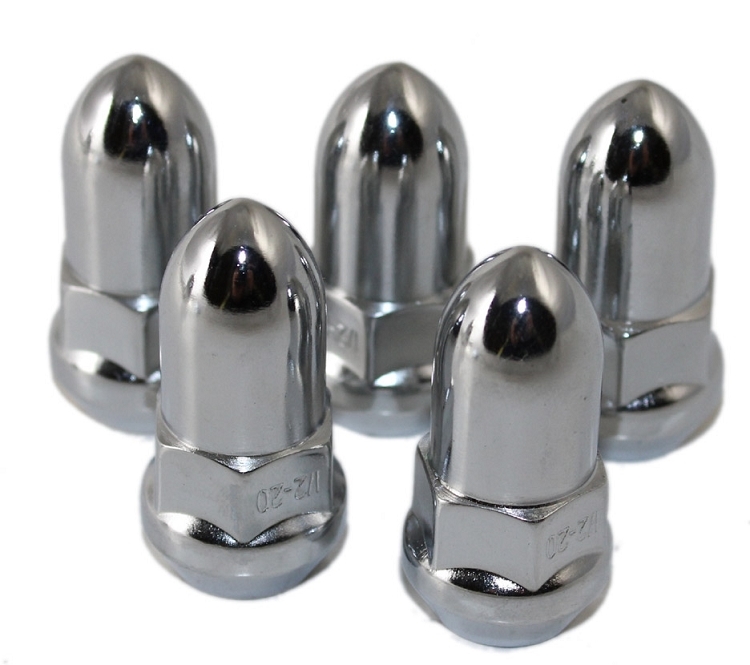 We do offer acorn style, bullet lug nuts as a separate accessory item.